Set in a natural amphitheater surrounded by meadows and vineyards, Agriturismo Valdispinso is a historic property once owned by the House of Savoy, which offers its guests rooms and apartments furnished with period furniture, air conditioning, satellite TV and panoramic views of the garden with swimming pool and the peaceful surrounding countryside. 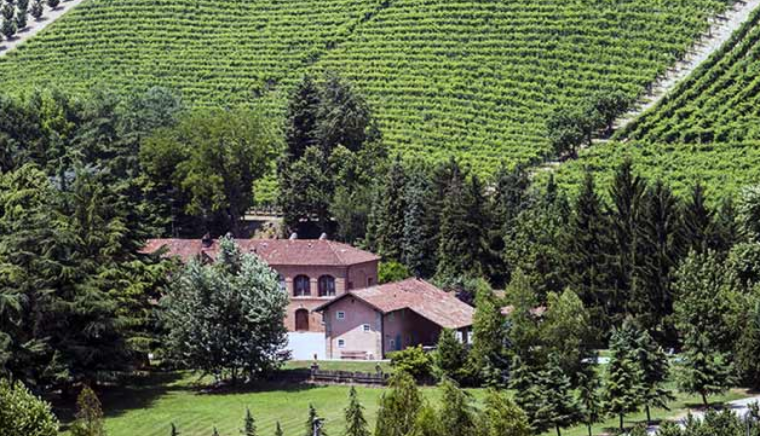 The Valdispinso agrigola farm produces in its 7 hectares of vineyards the best wines of Roero, available at the winery. 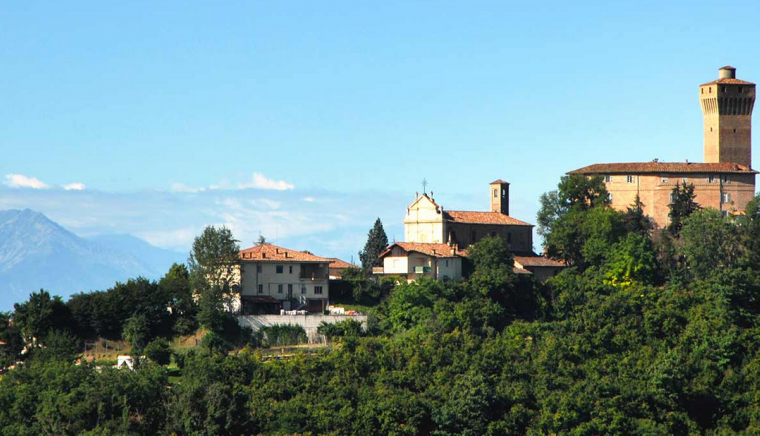 The Valdispinso farmhouse is an ancient building belonging to the castle of Santa Vittoria d'Alba, with which it has always shared destinies. 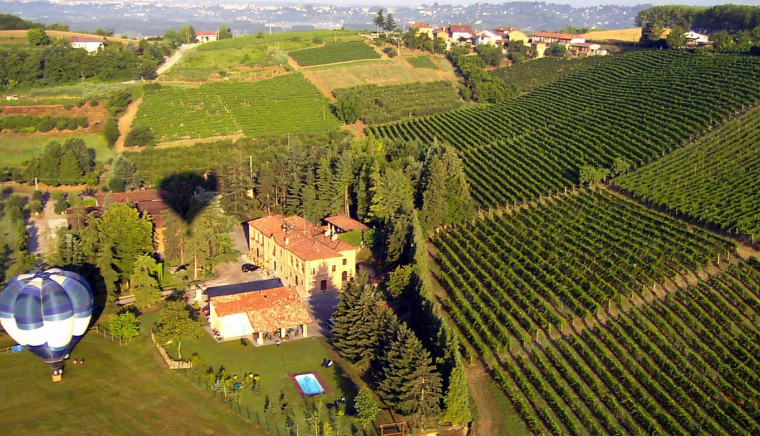 In the past, both belonged to some of the most important noble families of Piedmont and, starting from 1838, to King Carlo Alberto of Savoy. 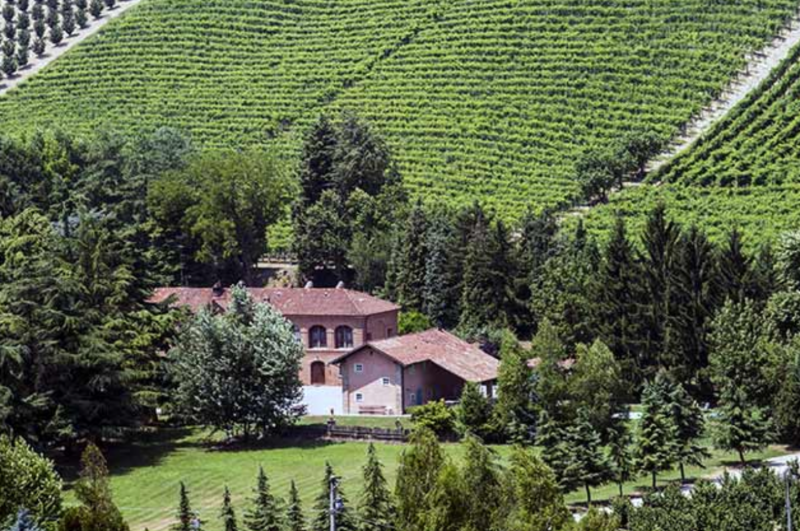 Precisely this illustrious owner is responsible for the restructuring of the farm, which took place in 1849, with which he also started the wine address of the estate, perpetuated to make it one of the leading agricultural realities of the Langhe and Roero. 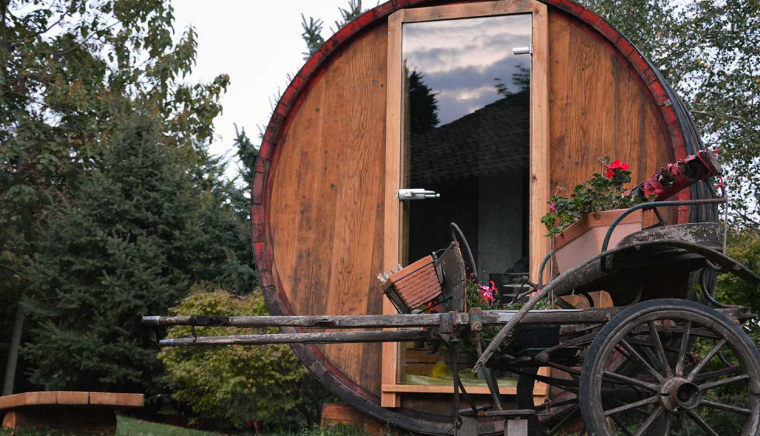 For interested guests to deepen their knowledge of the food and wine culture, Langarola is allowed, upon reservation, to make visits to the historic cellars and taste the company's wines accompanied by local cheeses and salamis. 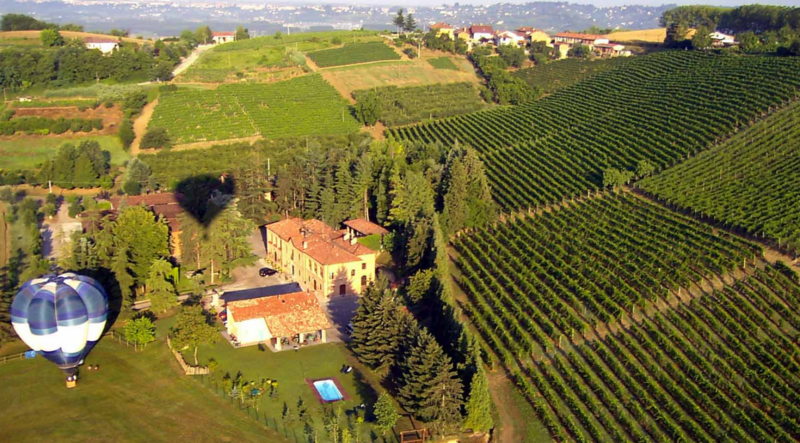 As for the accommodation, distinguished according to the names of some wines of the area, are divided into two double rooms, the Arnesi and Barbera, a mini-apartment for four people with kitchenette, the Roero, and an apartment with living room, kitchen, mezzanine with two beds and a double room, called Nebbiolo. 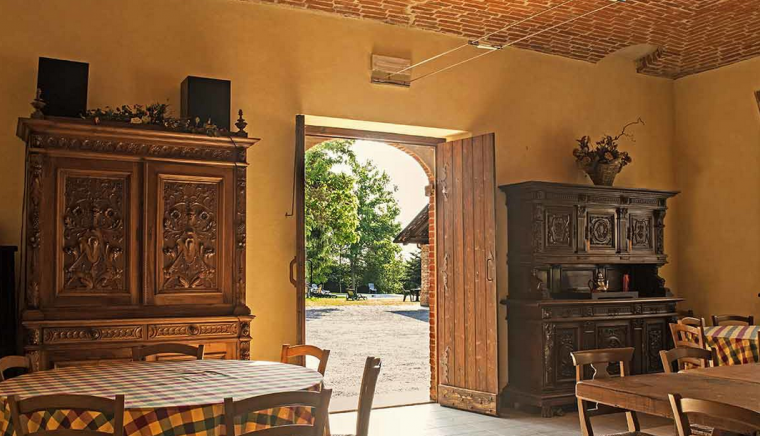 The interiors have preserved the typical style of an old farmhouse, with terracotta floors, wooden ceilings, large fireplaces and 19th century furniture. A large common kitchen, a lounge with fireplace, barbecue and oven are available to guests, who can also take advantage of the castle pool. Cyclists can rent some mountain bikes at the farm, while those who want an unforgettable experience can not miss the balloon flight.